As a country where healthcare services are at their prime, the matter of health risks is managed effectively. Hence, there are only a few of these risks and one that may be considered major. Because of this, travel to Hungary does not require any vaccinations. However, to be completely safe, expats are advised to be vaccinated against certain diseases. 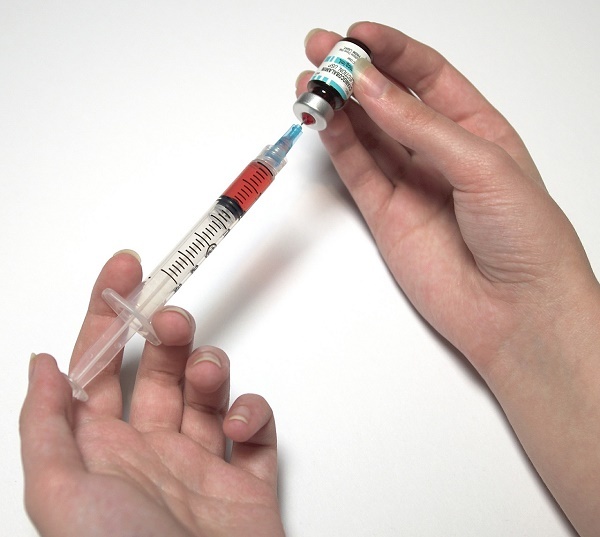 Routine vaccinations such as MMR (mumps, measles and rubella) and DPT (diphtheria, pertussis, tetanus) are recommended to all who come to Hungary. Children should be on schedule in terms of their immunizations and adults must have booster shots when necessary. Other vaccinations that will come in handy include those against Hepatitis A and B. Hepatitis A is contracted through ingestion of infected food or water while Hepatitis B is transmitted through an exchange of body fluids or sexual contact with an infected person. A rabies vaccination is highly recommended for those who are in frequent contact with animals such as zoo workers, environmentalists, researchers and the like. The list of recommended vaccinations changes from time to time depending on existing health risks. Hence, it is wise for an expat to check with a travel health specialist in order to get the right vaccinations before departure for Hungary.